The TOCA BTCC Licence (TBL) holders for the 2016 Dunlop MSA British Touring Car Championship have been published today (4 November). Current TBL holders had until the end of October to pay the required deposit to secure their entry and also file applications for any new/additional licences. 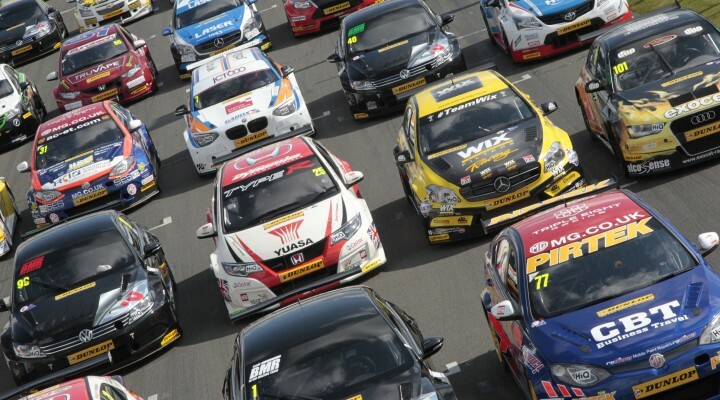 Series organiser TOCA has now confirmed the distribution of all available TBLs for next season, which teams must possess as part of the entry process for the BTCC. The TBL system was first introduced back in 2014 where a maximum of 30 TBLs were made available to teams to secure each entry for a minimum of three seasons (i.e. until the end of 2016). TOCA retained two further TBLs that may be loaned to a suitable entrant, but these will not be sold or permanently transferred. The following is a complete list of the 32 TBLs distributed to teams for the 2016 BTCC season.